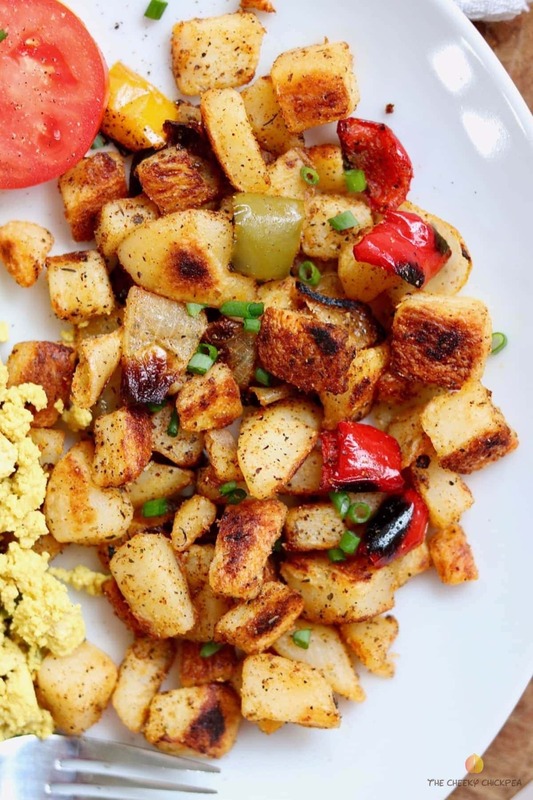 You’ll love my perfectly seasoned best home fries recipe. It’s super delicious. These baked breakfast potatoes tick all the boxes, crispy on the outside, soft and fluffy on the inside and they’re vegan too! Vegan Scrambled Eggs are my fav! 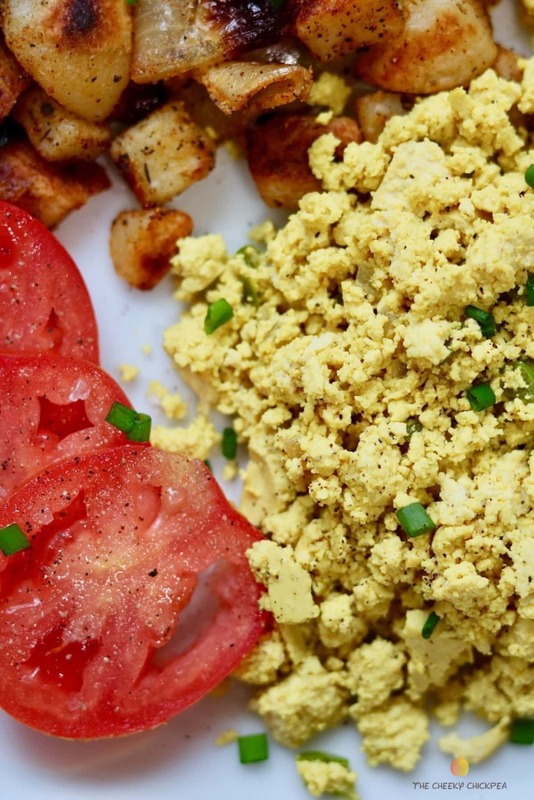 This is an excellent Tofu Scramble! 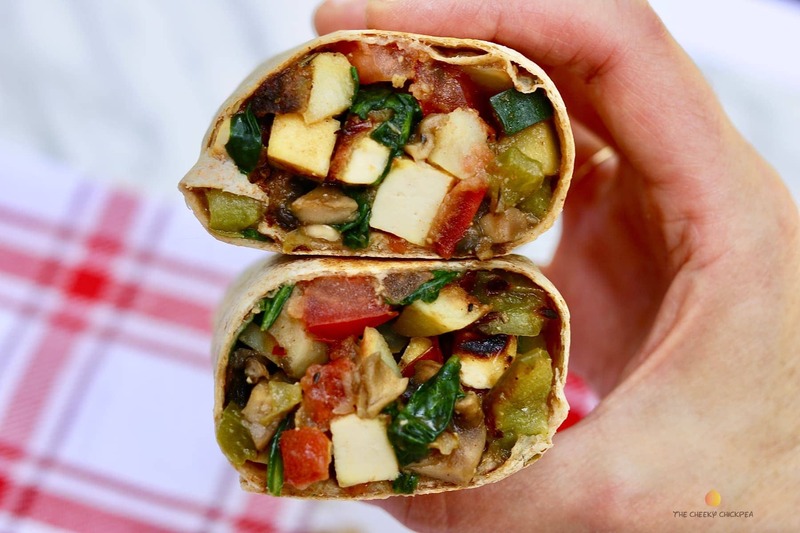 It’s quick, simple and super delicious, with just a few ingredients and Ready in minutes! 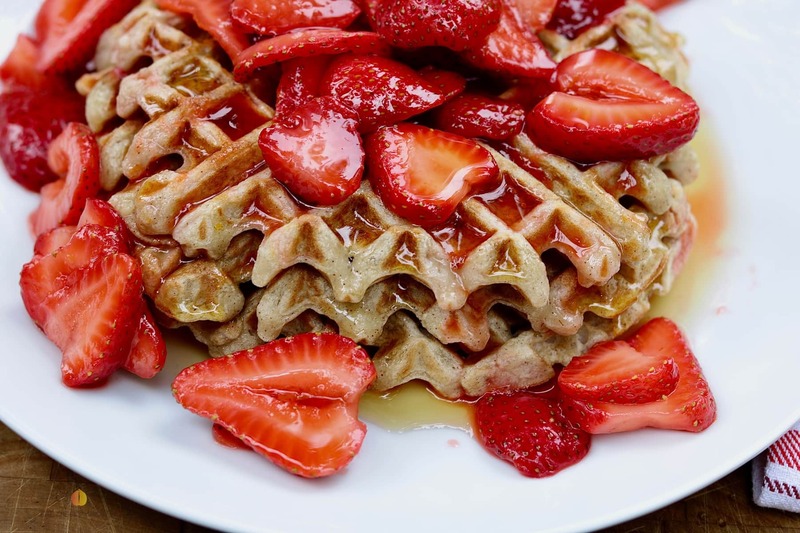 My Vegan Waffles Recipe is the BEST ever, made with bananas and apple sauce instead of sugar. They’re crispy and fluffy, sugar free, oil free, easily gluten free, quick and easy, I could probably eat them everyday, lol.